Stock level is decreased every time a purchase is made. Stock level is increased every time a return is processed. You can receive low stock reports. An item goes out of stock when the level reaches a threshold. An item becomes in stock when the level goes above a threshold. All of the above actions are performed automatically. So as long as you are a small shop owner, Magento can handle your inventory out of the box. Problems start when you have more than one warehouse. You might not get an accurate Magento inventory report because M1 and M2 don’t support multi-level stock. Another problem is when you sell on more than one sales channel. Imagine you push your Magento catalog to Ebay, Amazon, Etsy and Google Shopping. Plus, you have a brick and mortar shop. You immediately find yourself with a big issue; how can you manage inventory across all of these channels? When and why do I need Magento inventory management software? If customers visit your online store and only buy there, you don’t need an inventory management system. Magento can handle one sales channel perfectly. You do need a decent Magento Inventory Management (MIM) software if you process orders through more than one channel: a brick and mortar store, Amazon, your online stop, Ebay and Google Shopping. MIM will update stock levels in real time, making sure you don’t sell out-of-stock items. Below I will overview some of the top (MIM) integrations out there. I am not affiliated with any of them. I will list pros and cons as well as the setup processes and main features. Disclaimer: I will try and use each inventory integration system for a few days to get familiar with it. As I have mentioned, my opinion is not biased. I will not praise the software I review. Instead, I will look for things that from my point of view are not done correctly. 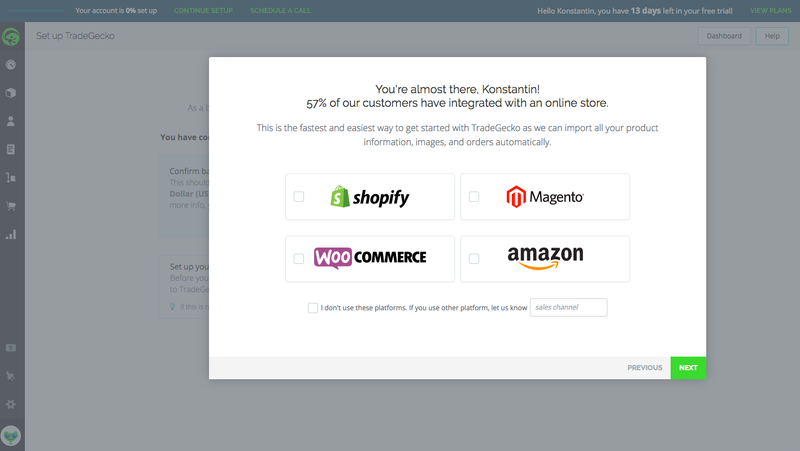 TradeGecko is an inventory management software that supports Magento, WooCommerce, Shopify and Amazon. They do not support Magento 2 and have no short term plan to support it. They only support Magento 1.9.x. 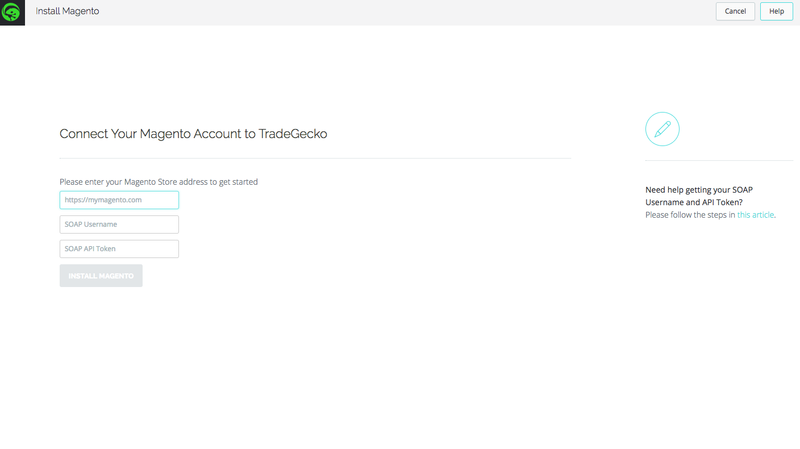 TradeGecko lets you try it out for 15 days with no credit card required. 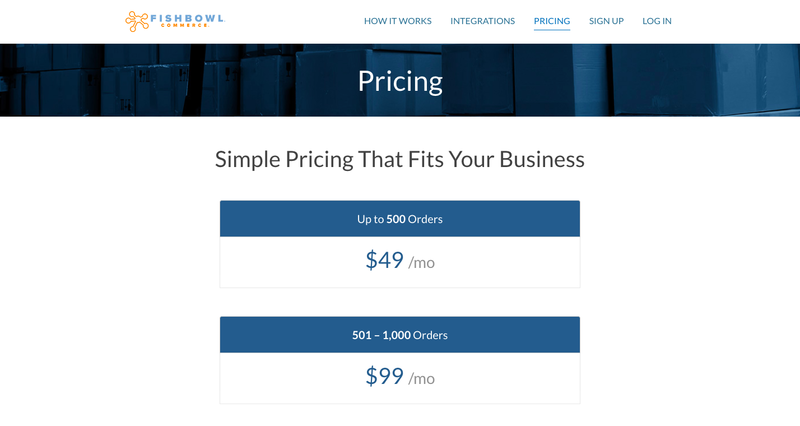 Pricing starts from $99/mo ($79/mo if billed annually). That was not a user-friendly experience. The system could have loaded all data via SOAP. 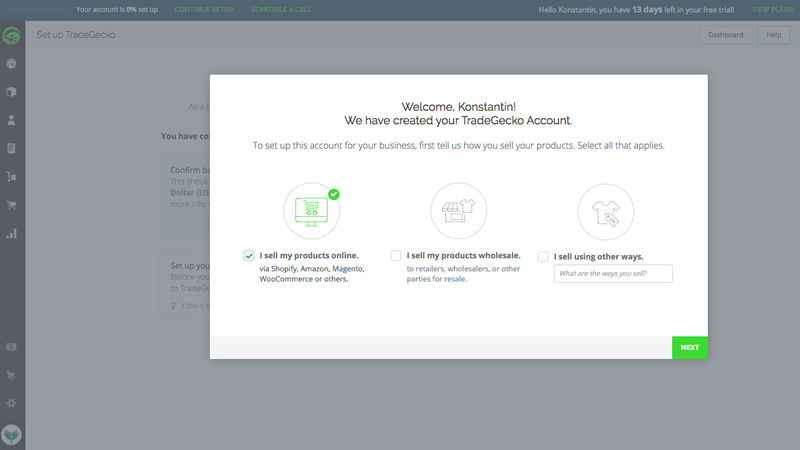 TradeGecko pulls order data from Magento and sends back product data updates, stock levels, invoices and shipments. There is no way to load new products from Magento automatically. You load them manually with CSV files. I also noticed that TradeGecko didn’t load past orders. For example, I added Magento integration on Dec. 28. New orders that were placed after Dec. 28 ended up in TradeGecko just fine, but I couldn’t find a way to load past orders. It didn’t do that automatically. 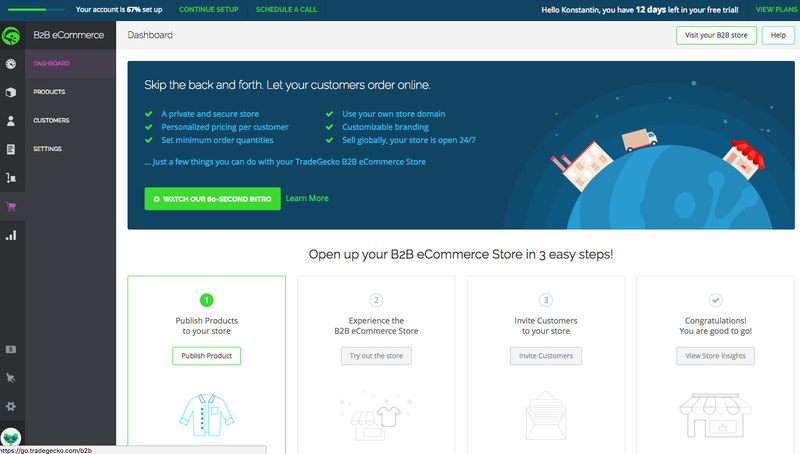 TradeGecko also lets you create your own private B2B eCommerce store. I am not sure how useful this feature is for a Magento store owner. I don’t think you need another B2B store if you already run Magento. This is not a Magento 2 inventory management system. 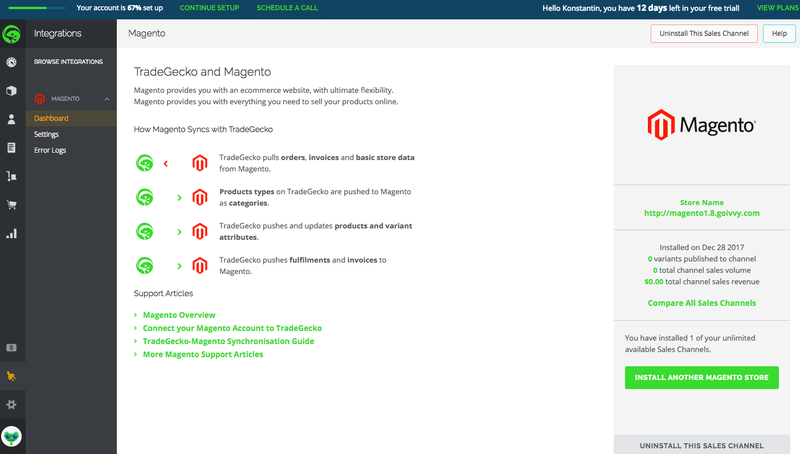 TradeGecko only supports Magento 1.9.x. Overall, TradeGecko could’ve done more things automatically. It should’ve load products from Magento without manual file uploads. It should also let a user load past orders with just a few clicks. They don’t differentiate between annual and monthly billing cycles-the price stays the same. 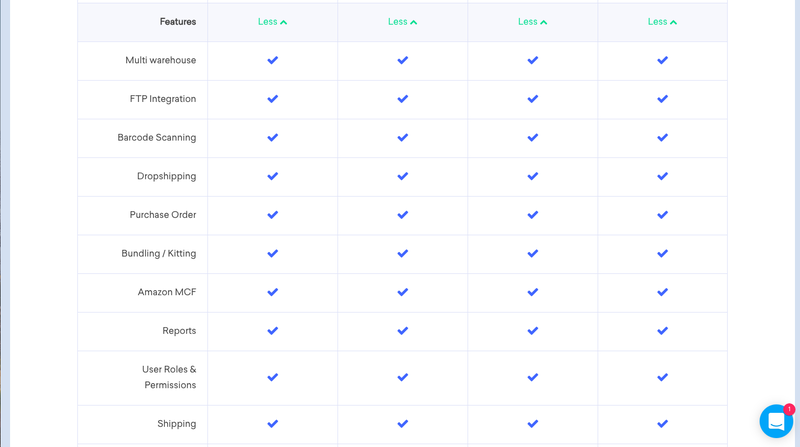 Plans differ by maximum number of integrations (i.e. sales channels) you can connect and more expensive plans have a dedicated manager and API access. All features are included in every plan, which is a great thing. For example, even with the Starter plan you get Fulfillment by Amazon. Orderhive is using REST technology to connect to Magento. REST is more complex to set up than SOAP. My server was hiding the auth. header which was used for authentication. One of the 3rd-party Magento extensions was messing up the API output. 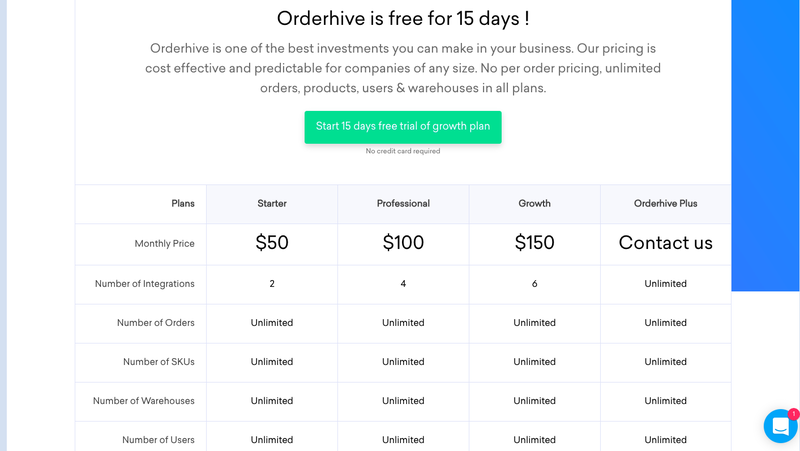 Orderhive support is not in the U.S. so you have to account for a time difference when communicating. The support team identified the server problem but they did little to nothing to spot the extension problem. I had to hire a magento certified developer to make everything work. Orderhive is working. And now that is working correctly, I have discovered that in order for inventory to fully sync with Magento, we either have to manually mark orders as shipped in Orderhive or use Orderhive as our shipping hub. Neither option is desirable for us. With Stitch, order status and hence inventory status, was determined by the status codes supplied by Magento. This was automatic and worked well with our workflow. SKUlabs on the other hand relies on status codes supplied by Magento, just as Stitch does, so it would make for an easier transition for us. Orderhive will not sync inventory unless you use them for shipping as well. 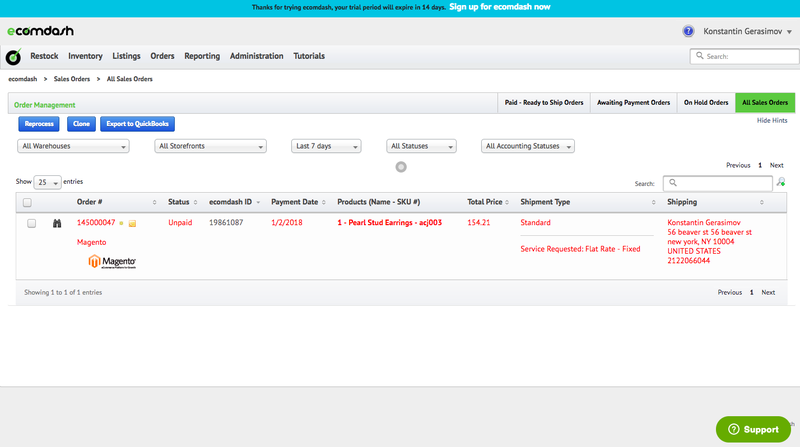 It will not update inventory automatically based on Magento order statuses. The set of features is great. Pretty cheap. 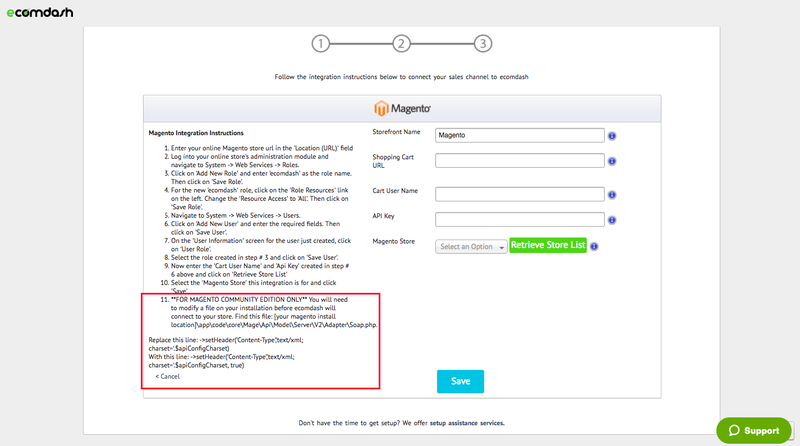 Integration with Magento might not be easy. Inventory is not fully synced. It does not support Magento 2. They connect to Magento via SOAP API. 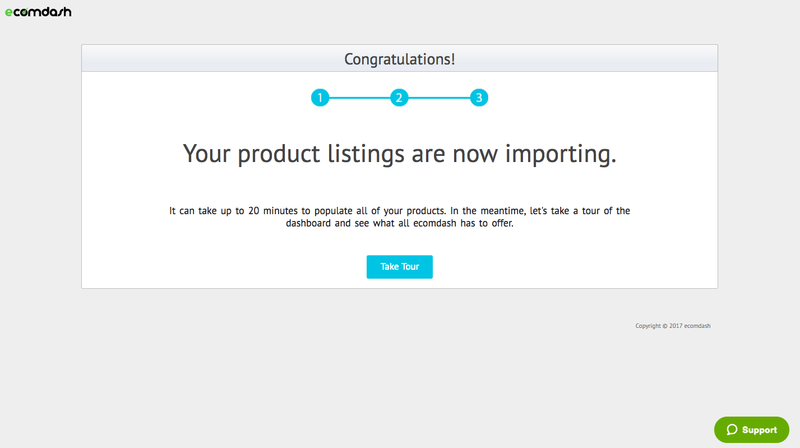 Ecomdash will load all of the products automatically. The syncing process is somewhat long and may take a while. Ecomdash will only load new orders. It will not load past orders. No Magento 2 support. The past orders are not loaded. Initial product sync was a pretty long process: 300 items took half an hour to be loaded into the system. 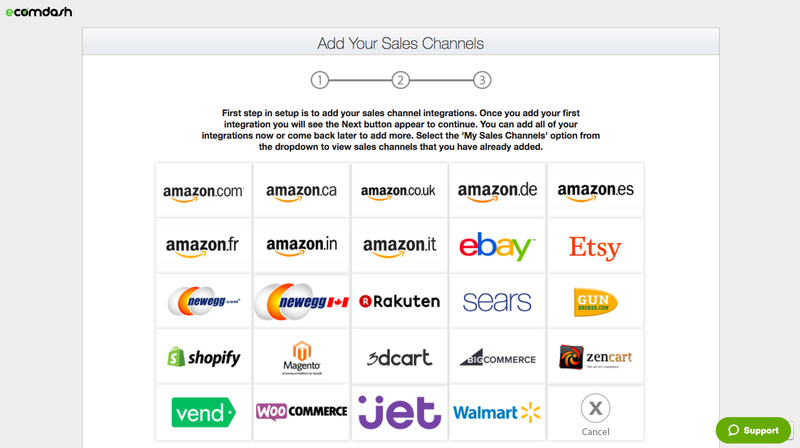 M2e Pro is a Magento native integration for selling on Amazon, Ebay and Rakuten. It supports both Magento 1 and Magento 2. 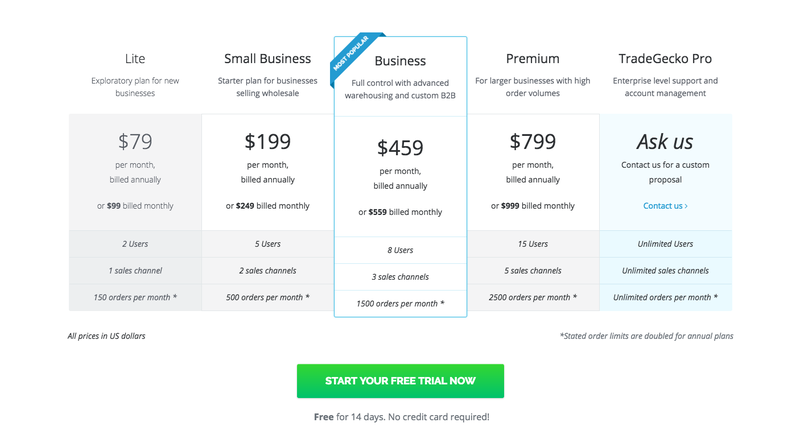 M2e Pro pricing is interesting-it is completely free if your business is making less than $10k a month. M2e Pro is a Magento extension so you don’t need any API credentials (SOAP or REST) to set it up. However, this doesn’t mean that the installation and configuration process is easy. You might need to hire a dedicated magento developer to assist you. M2e does offer an installation service though. As with every 3rd-party extension it is your responsibility to keep M2e Pro up to date. 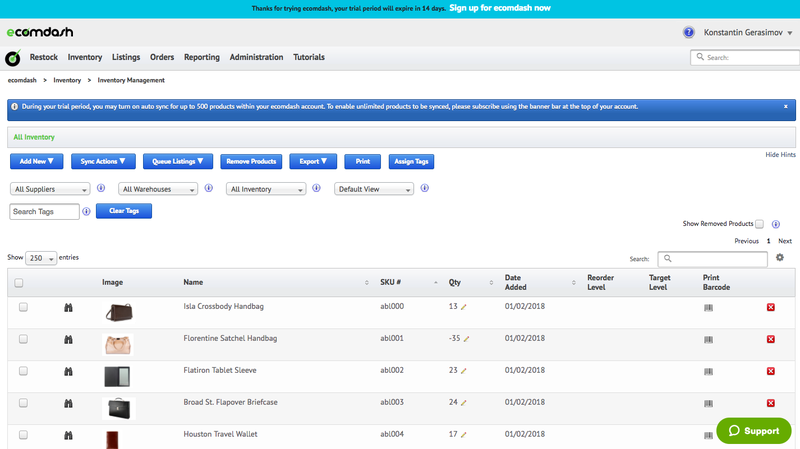 This is a native inventory management Magento extension. The selection of sales channels is very limited: Ebay, Amazon and Rakuten. The installation and configuration process was not an easy one. It is an extension so you might need a Magento developer to keep everything working. It is free if you make less than $10k/mo. Fishbowl Inventory (FI) is a standalone desktop application. It has versions for Windows, Linux and Mac. FI supports Magento 1 and Magento 2.1+. You can try FI free for 14 days. Price starts at $4,395 and depends on the number of users. Setup is pretty difficult. FI has a client-server model so you will need to install and configure an FI server, database (MySQL) and a number of FI clients. They also have a cloud version called Fishbowl Hosted Service that allows you to put your server in a cloud. Integration with Magento is done via XML-RPC API. They have two separate connectors to work with Magento 1 and Magento 2.1. They don’t support Magento 2.0.. Integration is not an easy task but they do have an extensive guide that will help you. You will need to do some data mapping between Magento and FI. 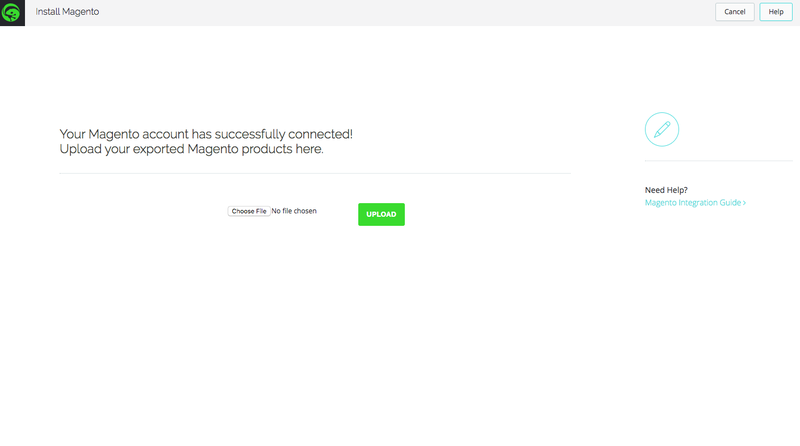 You can connect more than one Magento store to FI. This feature comes in handy if you sell on several online shops. 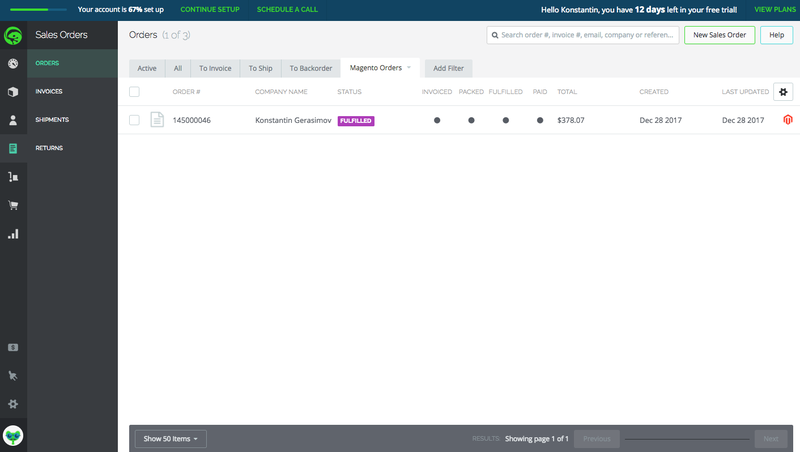 Fishbowl Commerce (FC) is an eCommerce inventory management software that keeps several sales channels—Magento, Ebay, Amazon, WooCommerce, BigCommerce, Shopify, 3dcart and Vend (coming soon)—in sync. Prices start at $49/mo for up to 500 orders. FC doesn’t offer a free trial. FC doesn’t limit the number of sales channels you can connect. Run five Ebay stores, two Amazon accounts and four Magento shops? No problem. I like that feature. Fishbowl Inventory (FI) and Commerce (FC) support Magento 1 and Magento 2.1+. FI setup might not be an easy process. FC supports widely used sales channels and has no limit on the number of integrations you can add. 1. Why do you need Magento Inventory Management Software (MIMS) ? 2. What are the features you are looking for in MIMS? 3. What are the features you don't like? 4. How does MIMS makes your business administration easier? 5. Do you recommend a particular MIMS? 1. We have multiple sales channels and updated, correct stock levels are vital on all channels. In fact, some channels, such as eBay and Amazon will punish sellers who oversell and cannot deliver sold-out product due to outdated stock levels on their marketplaces. A. Support for ALL of our marketplaces - If one our marketplaces is not plainly listed on a prospective MIMS, we move on with no further consideration given. B. Robust support for Magento - Amazon and eBay channel integration tends to be very to fairly simple. Unfortunately Magento channel integration is rarely easy and MIMS who do not have knowledgeable Magento developers available have made for unpleasant integration/support experiences. C. Frequent synchronization - Preferably Push/Pull, where channel listing info is pulled into the MIMS, as well as stock numbers and relistings pushed to the channels. D . Auto-linking - when channel listings are imported, the MIMS should offer auto-linking based on SKU, with the option of manual linking. 3. Any unneeded features that cannot be easily disabled in settings. 4. A Well functioning MIMS frees staff from managing in-house inventory systems such as spreadsheets or custom written software. Potential sales are not lost due to stock numbers or customers annoyed by oversells. Nice and well-written post for inventory management. Thankyou you for making this post. Great detailed and explained post for inventory management. Effective inventory management is must if you want to make your business venture successful and generate good revenue.